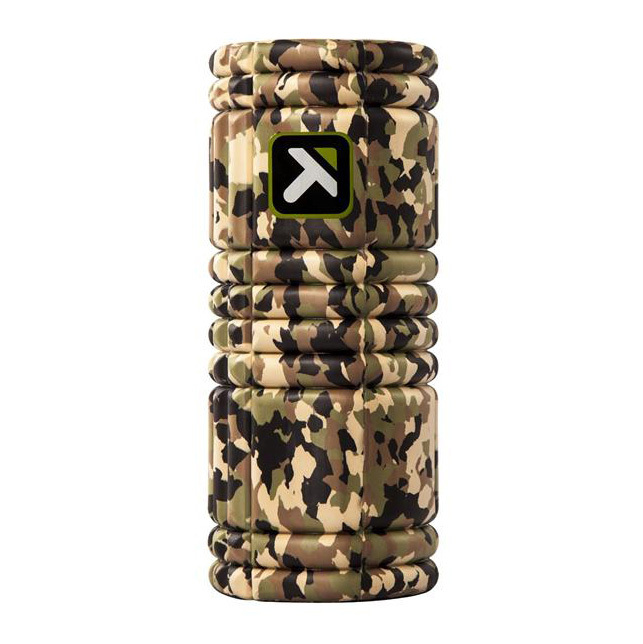 Forget everything you’ve ever known about traditional foam rolling – The Grid™ is here, and it’s going to take foam rolling to a whole new level. The Grid™ has been designed for athletes and people of all types; from long distance runners and endurance athletes to major sports players and yoga enthusiasts. 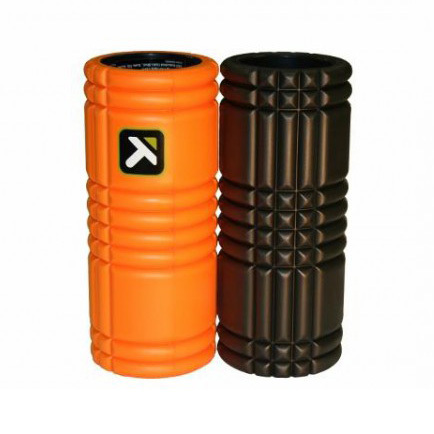 Whether you’re looking to massage your lats, quads, lower back, or any other large muscle group, or trying to achieve a core body workout, The Grid™ 2.0 has the added stability for those who require it, the 2.0 roller is still available in Orange/Black. The MiniGrid™ is certain to suit your needs as it comes in a portable compact size which still helps maintain flexibility, aids recovery and release of tissue. 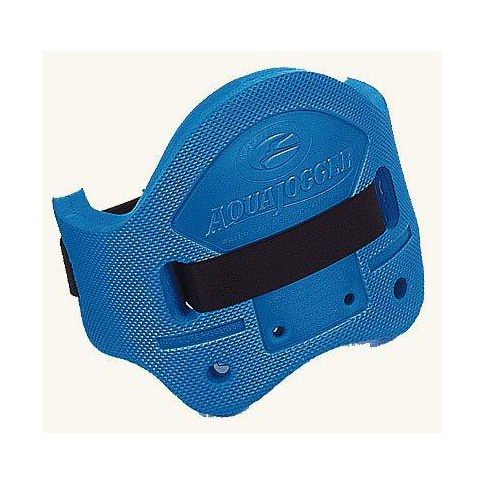 The Aquajogger Flotation Belt is ideal for high intensity workouts with no impact or for athletes rehabilitating in the pool. Includes 2″ wide elasticated belt to fit up to 48″ girth. 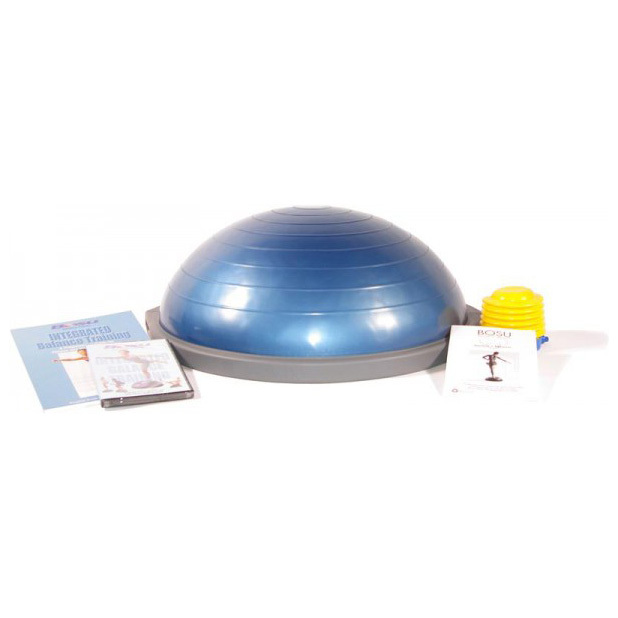 BOSU – Balance Trainer is a versatile training device that helps improves balance, core stability and proprioception. 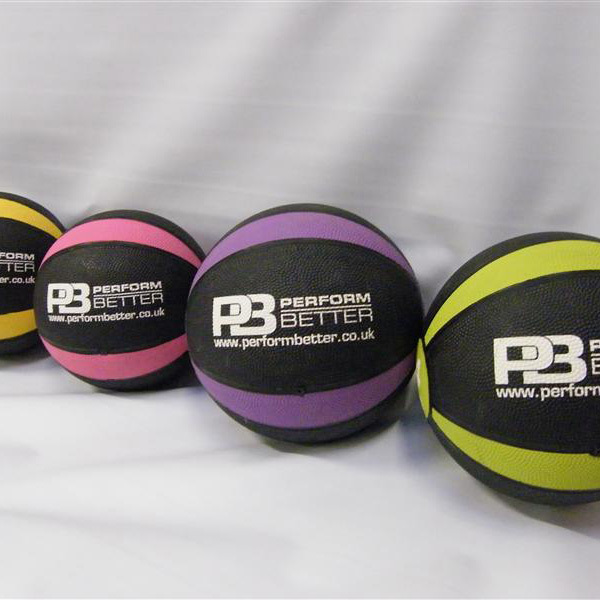 Any exercise that can be carried out on the ground can be carried out on the BOSU.